India scripted a historic Test series win against Australia in Australia when they thrashed them by 2-1 in a four-match series and ended a 71-year old wait. Captain Virat Kohli and head coach Ravi Sashtri found this victory sweeter than both World Cup 1983 and 2011 wins. 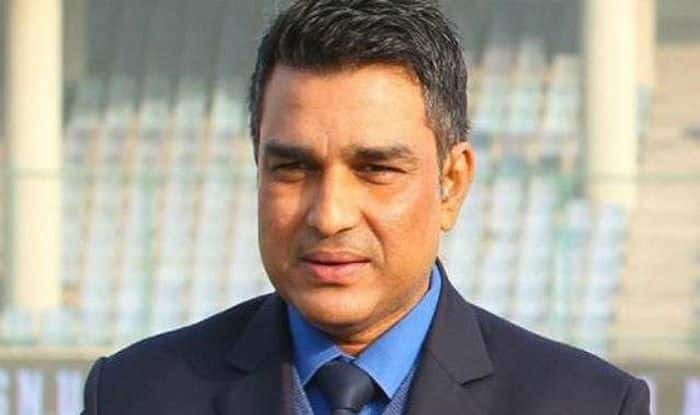 Though, former Indian cricketer, Sanjay Manjrekar didn't find this victory as the country's best-ever overseas Test series win. India scripted a historic Test series win against Australia in Australia when they thrashed the hosts by 2-1 in recently-concluded four-match series. The victory ended a 71-year old wait for the cricket-frenzy nation who always considered Australia as their final frontier. Also with this, skipper Virat Kohli becomes the first Indian as well as the first Asian captain to return victorious from a tour to Down Under. Kohli and head coach Ravi Sashtri have earlier expressed their views by terming India’s historic win over Australia as a bigger victory than both World Cup triumphs in 1983 and 2011. Though, former Indian cricketer, Sanjay Manjrekar didn’t find this victory as the country’s best-ever overseas Test series win. While speaking to ESPNCricinfo, Manjrekar said, “We have to understand that this Australian batting lineup is the weakest. And before the series began, India had a good chance of winning. But because India were not winning in South Africa and England despite having a good team there was that question mark. So, No.4. Although the quality of the Indian bowling attack was good. But India had a weakness too – going into the series their batting had a problem. And the series would have been a lot closer had Pujara, after India were 40 for 4 on Day 1 (at Adelaide) not got that hundred”. Kohli and Co. now have moved to the last phase of the Australia tour, where they will play three-match ODI series, which will begin from January 12.